Are measures of life satisfaction linked to admiration for celebrities? A pattern of research findings indicates that excessive devotion to a favorite celebrity is linked to attitudes and behaviors that are psychologically unhealthy and may predict low life satisfaction. 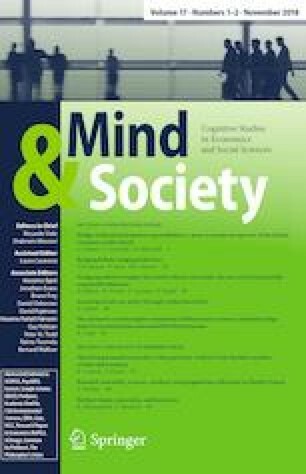 This study examines whether four common measures of life satisfaction (i.e., curiosity, meaning in life, gratitude, and flexibility) predict admiration for celebrities in two university samples and one community sample of young adults. Our results showed significant correlations between celebrity admiration and two measures of life satisfaction (curiosity and gratitude). We also found that the predictors of life satisfaction correlate with each other in ways that are consistent with previous research in positive psychology. Our research suggests an inverse relationship between celebrity admiration and life satisfaction. In addition, the results contribute to establishing the validity of four contemporary life satisfaction measures.